Who actually benefits from the emerging CTMS technology? Clinical trials are of utmost importance in the development process of new drugs. There is a lot of information involved, and therefore the need of standardization of all processes is crucial. In the age of technology and online communication, the advantages the latest application and computer programs in clinical trials have to offer are major. 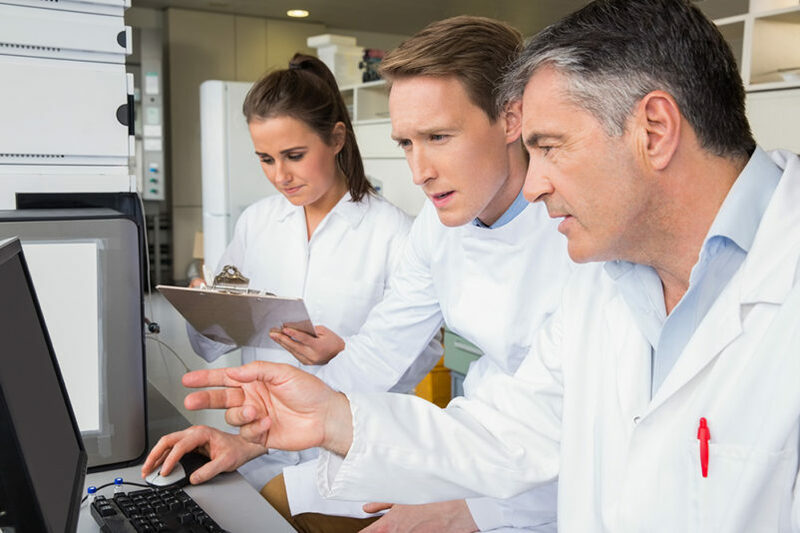 CTMS, which stands for Clinical Trial Management System, is one of the latest innovations in the life sciences field, which is expected to become more and more important in the near future. Precisely, the management of data that these software programs do, is helping in the organization in the standardization of the whole process. What is more, CTMS programs also manage the relations between the sponsor, CRO/SMO, participants in the study, take good care for the financial management and keep everything interrelated, because the electronic data transfer happens within an instant. In other words, having many demands at hand within the clinical trial, such centralized system can provide an efficient way of management. Striving for success is always important, but more importantly, in clinical trials researchers and organizations strive mainly for clarity and transparency of operations. Sometimes the processes might get very intense, there might also be significant loss of money, just to name a few of the hindrances. This is the reason why software programs like the clinical trial management systems are developed to help keeping the information recorded accurately. As a specialized software system, the CTMS is not only beneficial for those who are currently utilizing it, but also for those who have never been introduced to such software. The most important questions that professionals ask when first meeting a CTMS are about the advantages that they will add to their work by using the software. But first, CTMS has been developed in order to manage the entire operational information specific for leading a clinical trial. It recognizes the need for an easy and efficient, safe and structured operation of the data from the case study, which happens in a single centralized location. This is why, the comprehensive CTMS software is suitable for utilization by many types of institutions. For example, CTMS can support the work of independent research sites or network of sites. It is mostly used by CROs and SMOs, and it also finds significant application in AMCs, cancer centers and hospitals conducting researches. The advantages of the utilization of this type of software are multilateral. Usually, if one isn’t into the topic, he or she would probably think that the researchers are the only ones who get the most of a CTMS. However, things look quite differently, because the avail is also to the Principal Investigator with the pertinent protocol status and accrual, consistent subject safety information and etc. In addition, with the appropriate CTMS any research center is able to build sound foundation for successful business. The secret to great results often lies in good organization. In other words, while using the system software, the CRO for instance can master effortlessly operational efficiency and can rely on financial management basics. In addition, the CTMS can also improve patient’s experience, functionality of the staff and providers. In other words, software systems like these make the life of everyone involved in clinical trial processes way easier. They keep the entire ecosystem interrelated and constantly updated within a single “click”. Having these benefits in mind, it is not surprising that the number of the life sciences organizations, which have implemented a CTMS have grown significantly the last few years. Serving as a digital dashboard for clinical trial managers and executives, these systems ensure that everything one needs to know is made visible. They also go beyond organizational boundaries, improve interoperability and keep the information up-to-date. As a comprehensive and well-built platform, the future of the clinical trial management systems is bright. It is out of the question that they will strengthen their positions in the global trial network. Managing everything: from contract negotiation, to study and finances, patient recruitment and reporting, this outsourcing solution plays important part in the standardization of the entire trial process and it effectively brings everyone in one common platform.